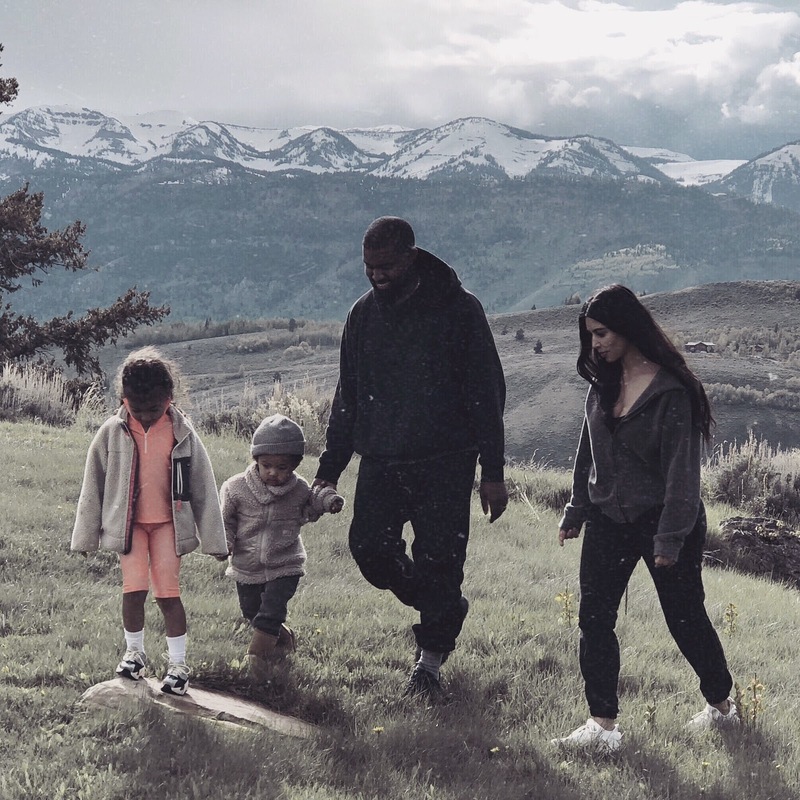 Following streak of major inside scoops on the drama between RhymeFest & Kanye West. .
KKW took Later went on to social media & shared a sweet picture of Her Family with the caption: “Wyoming" in a way to cool things down a Little.. .